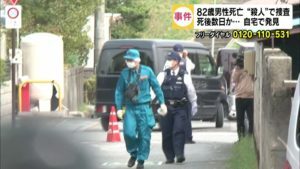 KANAGAWA (TR) – Kanagawa Prefectural Police on Thursday arrested a 48-year-old man who claims he fatally strangled his mother last year, a development that followed the discovery of what are believed to be her remains at their residence in Miura City the day before, reports Nippon News Network (Aug. 17). 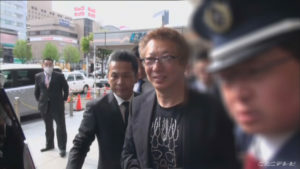 Susumu Abe was sent to prosecutors on suspicion of abandoning the corpse of his mother, aged in her 70s, on Friday. 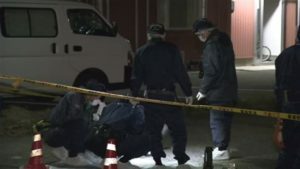 “Some time ago, I grew to dislike my mother, and, following the emergence of a trivial matter, I flew into a rage and killed her,” Susumu Abe, of no known occupation, was quoted by the Misaki Police Station in speaking about the incident, which he said took place in December. Abe lived in the residence with his mother. 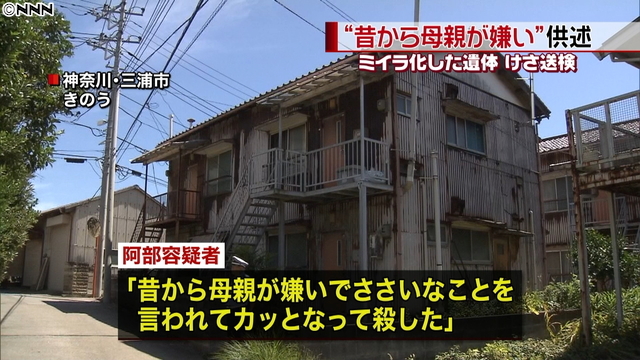 The incident emerged on Wednesday when a staff member from the Miura City government office tipped off police, saying that the mother of the suspect, who was a welfare recipient, had been out of contact for an extended period. Officers entering the residence found the mummified remains wrapped in a towel on the floor of a bedroom. Police are now investigating whether to change the charges against the suspect to murder.